In today's world good wifi has almost become a necessity, even in a tiny village. In a tiny Welsh village consisting of only 300 people, frustrated residents decided to install their own superfast broadband cable, The Sun reported. From teachers to pensioners, residents came out in full swing to help dig trenches that stretched for almost seven miles for the cable. The idea to team up to achieve their mission came about when a few villagers got to talking about the terrible state of their wifi. 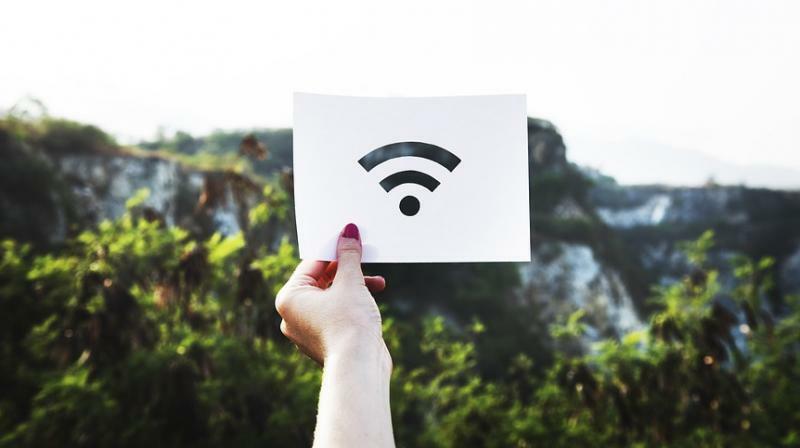 "We were in the pub and we were all moaning about how bad the wifi was," Ben Longman, landlord of the Cefn Mably Arms in Michaelston y Fedw, is quoted as saying by The Sun. "I had just paid for high speed broadband and realised it would not work. "David Schofield lives in the village and works from home. He couldn’t get a good signal and so he looked into how you can install your own." But thanks to all the folk that put in hundreds of hours to reach their goal, residents can enjoy faster wifi. The new 1,000mps connection speed is one of the fastest in the United Kingdom (UK).